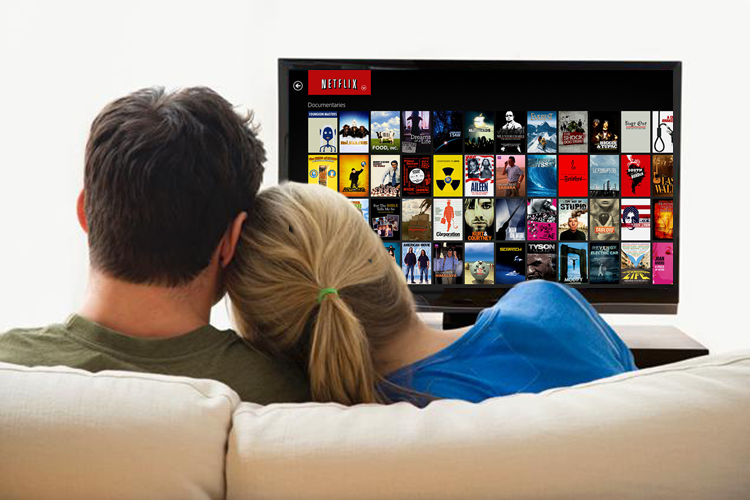 When it comes to online streaming of movies and TV shows there is one player in the market setting the benchmark and that is Netflix. Netflix is available in a handful of countries but the version with the most content is the US version. In this article I will show you how to get access to the US version of Netflix no matter where in the world you are located. For the impatient user here is a quickstep guide for getting access to US Netflix. Create an Unlocator account. This will allow you to fake your location on just about any device from your computer to your smart TV. Follow the setup guide for your computer and any other device you want to use with Netflix. Once you have set up your computer and have 3 green check marks in your Unlocator account then go to Netflix.com. If you already have an account you will now see the US version of Netflix. If you don’t have an account go ahead and sign up. Use a US zip code like 90210. That’s all it takes really. You can use Unlocator on a long range of devices – you can see the complete list of supported devices and channels you can use with the service on their channels page. Now Unlocator is more than just US Netflix. In fact you can watch any Netflix region you want. Simply log in to your Unlocator account and use the region changer found under “Region Settings”. Then select the Netflix region you want to use and reopen Netflix. Without any additional changes you will now see content from the new Netflix region you have selected. By default the US Netflix is set on your new Unlocator account. It’s true that US Netflix has more content but don’t count out the regional version of Netflix. Sometimes you can find the content you are looking for by switching to the UK or Canadian version as well. The Scandinavian regions have some great content as well. If you don’t want to subtitles enabled from the various Netflix regions then you can use the subtitle blocker found under “region settings”. This will disable the closed captions, which are hard coded on some content in the various Netflix regions. Once you have enabled the blocker simply restart the content you were watching and gone are the subtitles.